Late last year Alexandra Locksmiths blogged about a pensioner in Wood Green becoming the victim of robbery following a bogus caller visiting his home. You can read the full article here. 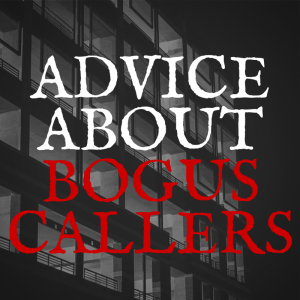 Yesterday ‘This is Local London‘ reported that another bogus caller had been sighted in the areas of Muswell Hill, Hornsey and Crouch End. The female is a fake charity collector and last month in the Hawthorn Road area of Crouch End, came to the attention of the Hornsey Safer Neighbourhoods Team. In addition, the woman has been spotted on several other roads in Crouch End. She has also been actively calling on addresses in Muswell Hill as well. The woman sometimes goes by the name of Antonia. She is described as blonde haired, wearing large black framed glasses and is aged between 40 and 45 years. She has been known to wear a cowboy hat and flared trousers. Mr John Korn that lives in Park Road, Crouch End encountered the bogus caller last month. The woman had knocked his front door and stated that she was collecting charitable funds for Cancer research and that she was a member of a running club. On asking her for verification of the charity she was representing, she could only show him a receipt. “She was very convincing, a posh middle aged woman and certainly isn’t the sort of scammer you’d expect…I don’t like donating at the door usually anyway, so I said no and afterwards thought to myself that it was all a bit odd.It will certainly make me a little more wary of charity fundraisers.” said Mr Korn. If you or anyone you know has any information about the bogus female charity collector then please call the Police on 101. Alternatively you can contact Crimestoppers on 0800 555 111. Alexandra Locksmiths would like to state that any genuine charity worker will always be able to provide documents from the charity they are working for, as well as identity documents. These can be verified by a quick telephone call to the number of the charity. If you are in any doubt as to the credibility of the person in front of you, refuse to donate. If it is a door to door collector like the person mentioned above, please remember that you do not have to open the door. Indeed, if you are unsure about the reason for a caller to your property never allow them entry, before first checking out their identity. 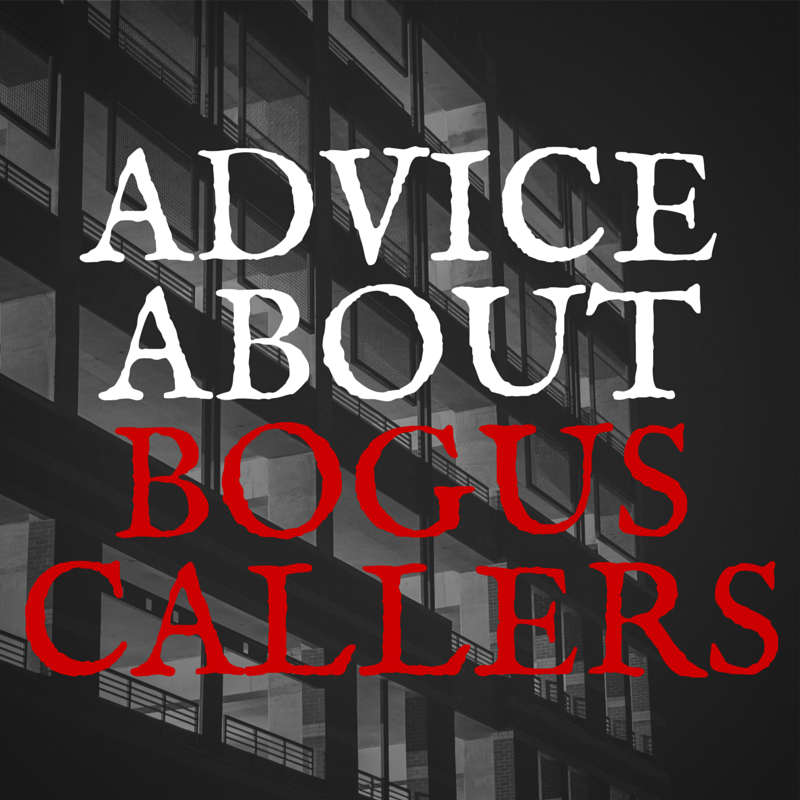 If you are still in any doubt about how genuine your caller is, simply refuse them entry. If in doubt, keep them out! If you would like help or guidance regarding the security of your home then please do not hesitate to call Alexandra Locksmiths on 020 8883 1555 or 020 8364 2000 or click here for more security advice. Follow us onTwitter, Facebook or Google+ for more security tips, or subscribe to our RSS feedfor regular updates.